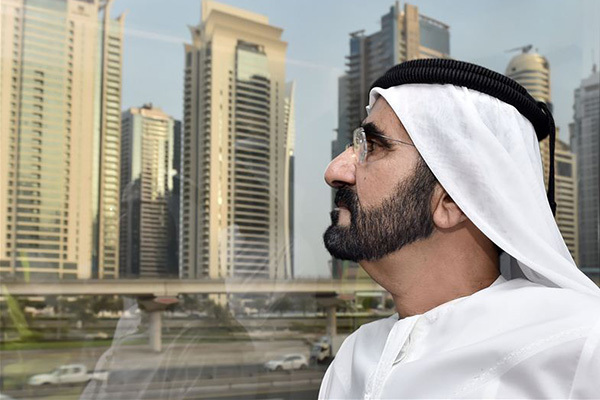 The UAE's Vice President and Prime Minister, HH Sheikh Mohammed bin Rashid Al Maktoum, in his capacity as Dubai's Ruler, has brought in a slight amendment to Law 13 of 2008 on interim property registration, said a report. The new issued Law 19 of 2017 on Interim Property Registration in Dubai comes as part of the government's efforts to protect real estate investors and developers, reported state news agency Wam. The new Law amends Article 11 of Law 13 of 2008, which specifies policies and procedures that will be applied in cases of breaches of sale contracts by the buyer. The law specifies that in such an event, the developer must notify the Dubai Land Department (DLD), stated the report. The developer may also void the sale contract solely, retain up to 40 per cent of the sale contract’s value and return the remaining amount to the buyer within a year of the date of contract cancellation or within 60 days of the date of re-selling the property, whichever is earlier, it stated. As per the new law, if the project is cancelled by a resolution from the Real Estate Regulatory Authority (Rera), the developer must refund all payments made by the buyer, pursuant to Law 8 of 2007 concerning Escrow Accounts for Real Estate Development in Dubai, said the Wam report. Pursuant to the new law, the procedures prescribed in Article 11 of Law 13 of 2008 are not applicable to land sale contracts. Such a sale remains subject to provisions stated in the sale contract, it added.